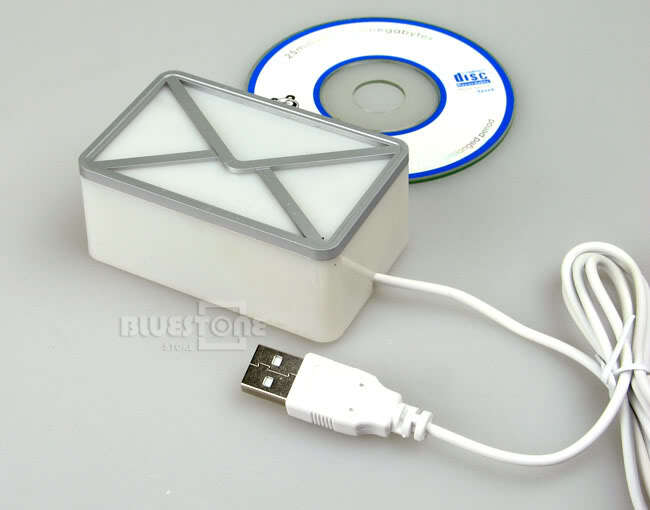 Lots of online vendors have been selling these neat USB devices that will provide a physical notification (using coloured lights) whenever you receive new email. I ordered a couple of these devices to play with, but couldn't get the included software to work properly. The software just never seemed to connect to the mail server properly, despite playing with every option I could find. I didn't have much luck googling for another way to use these devices, but instead found many other people seeking assistance getting their devices working as well. More recently I found that Ronald Huveneers had decided to write his own software for Windows to control these devices, after having had the same problems as everyone else getting them to work. He started an excellent posting on the DealXtreme forums describing his new software package. Here are my custom settings I have configured for using these devices. tick the radio button for "per unread email count"
I've also found some software from Eric Betts for Mac OS X. It allows you to use these devices in similar ways on Apple's Mac computers. 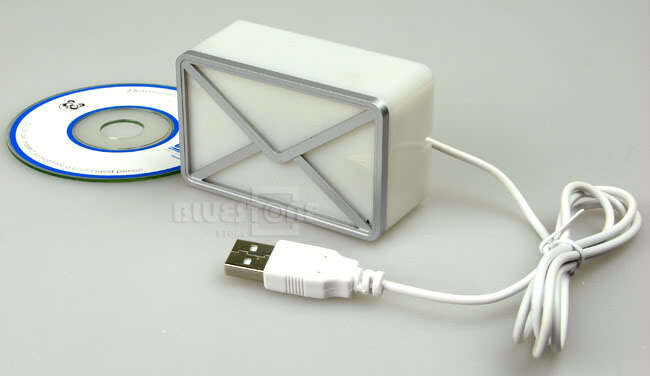 You can read more about it on Eric's USB Mail Notifier page.